The big new feature is the ability to silence an alarm using the companion app. 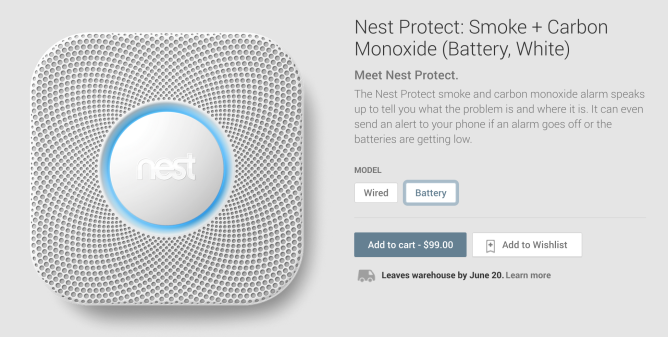 Other additions include a sensor that can tell the difference between fast and slow fires and a humidity sensor that should prevent the device from going off due to steam. As you already know, Nest's alarms are smarter than regular alarms. They pair with an Android app and can provide more specific feedback than BEEP BEEP BEEP. One of their other perks is that, like many gadgets these days, they get better with time. The company is now rolling out version 2 of its mobile apps. The update is available right away, so here's what to expect once it's done installing. I'm going to tell you a story. Don't worry, it's rather short, and it will be very easy to follow. Early this year, Google bought Nest, a company that makes cool thermostats, for $3.2 billion. 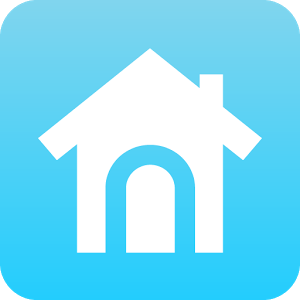 A few months later, Google started to sell said thermostats in the Play Store. 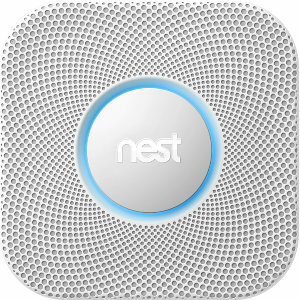 Now those thermostats are being joined by a nifty smoke and carbon monoxide alarm called Nest Protect. 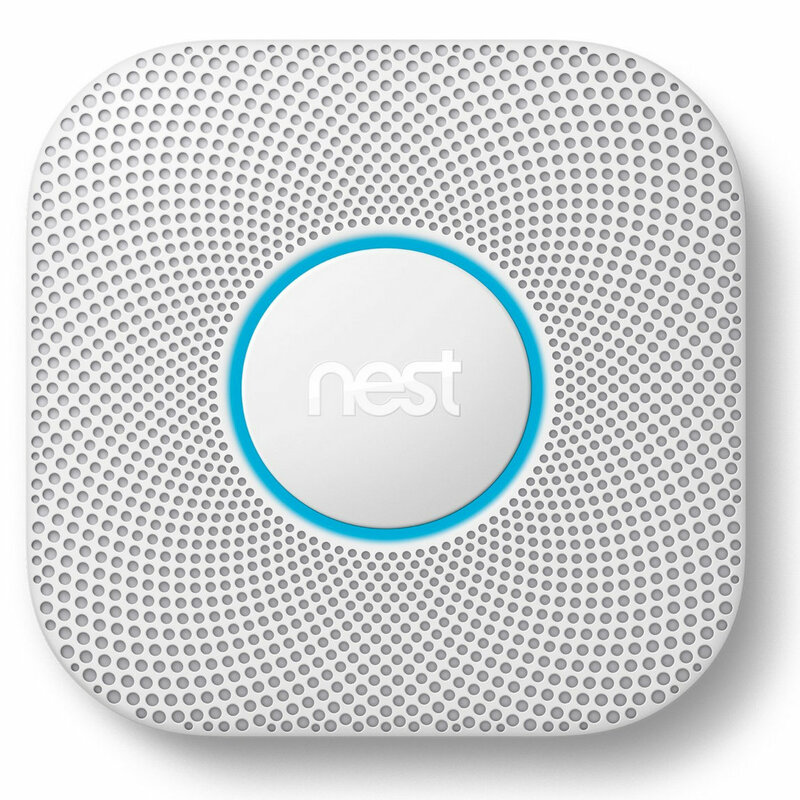 As a smoke alarm, Nest Protect isn't quite as exciting as a thermostat.